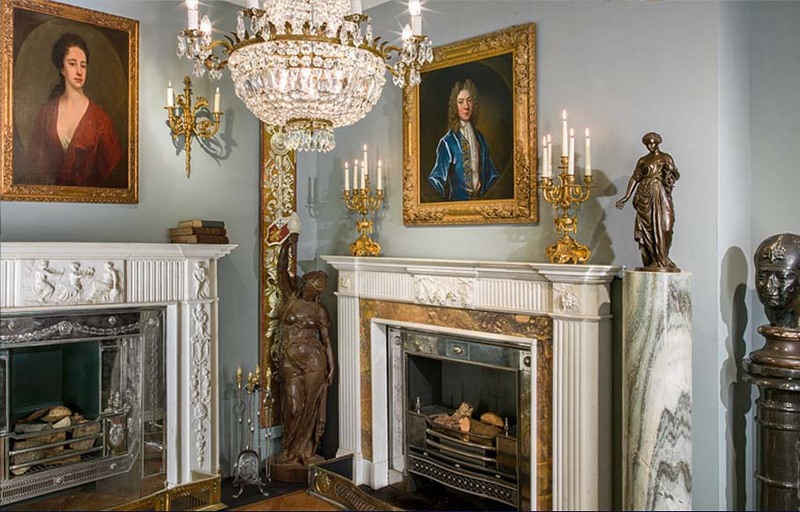 Here at Westland London we have over forty years’ experience in dealing with antique fireplaces, chimneypieces and fireplace mantels of the finest quality. 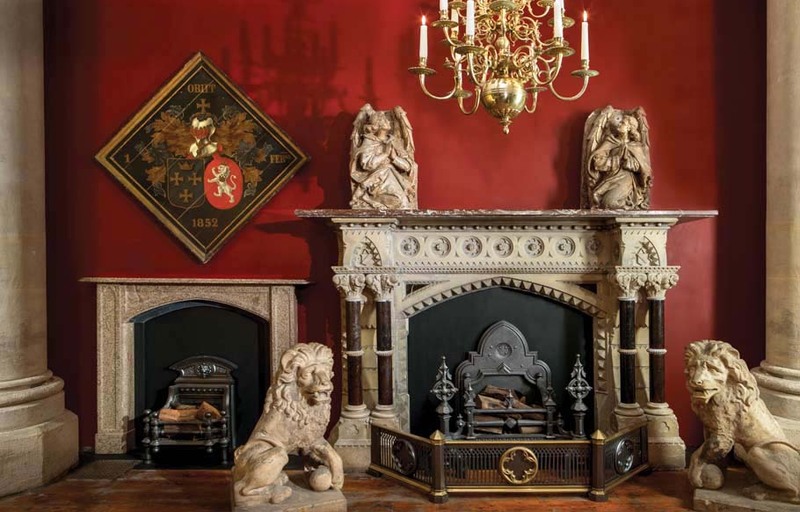 Our stock of over 750 antique fireplaces and chimneypieces span styles ranging from the Gothic and Renaissance to Victorian and Art Deco, and many pieces dating from the mid 16th to the early 20th century are of museum quality. 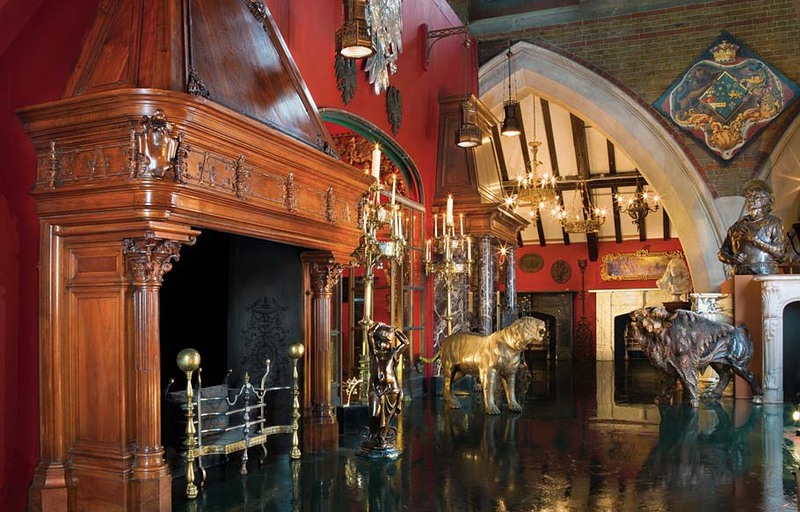 Since being established by Geoff Westland in 1969, our exceptional collection of antique fireplaces and other pieces has continually evolved within our unique base at the former church of St Michael and All Angels in Shoreditch. 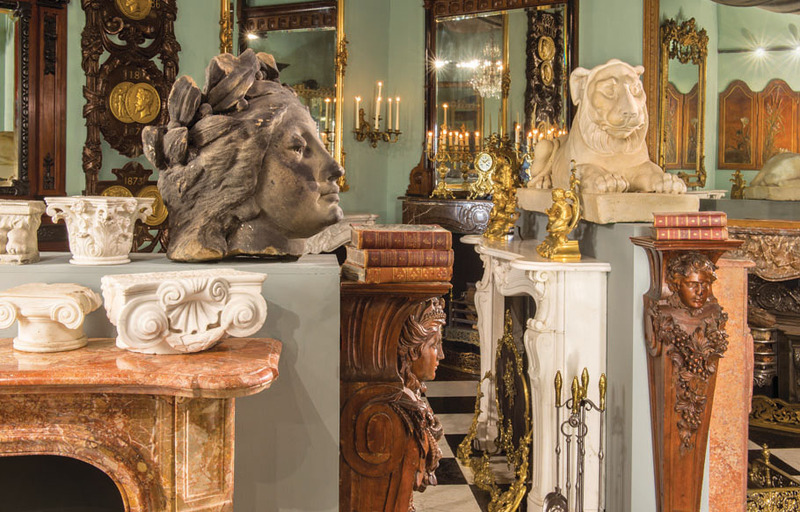 Westland London supply a varied range of original antiques of exceptional quality and style to suit any home and any room. 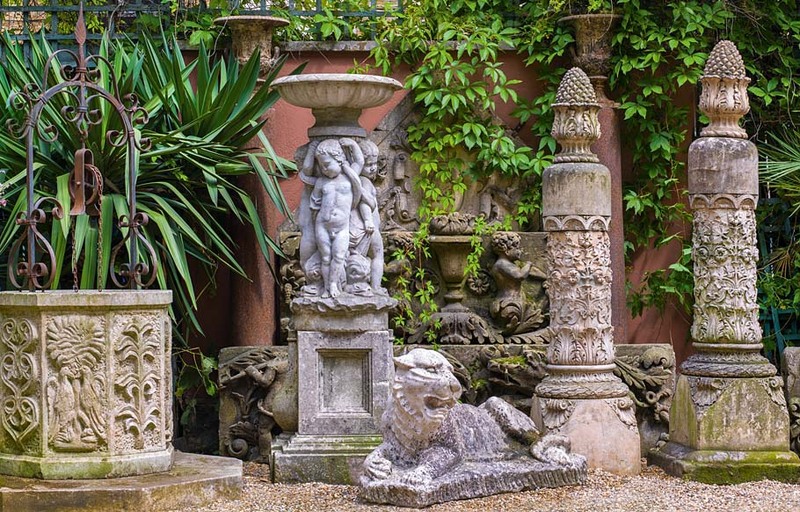 Our location has offered a distinctive setting in which to display our growing collection - visitors will find antique fireplaces, panelled rooms, fountains and sculptures presented in our galleries. 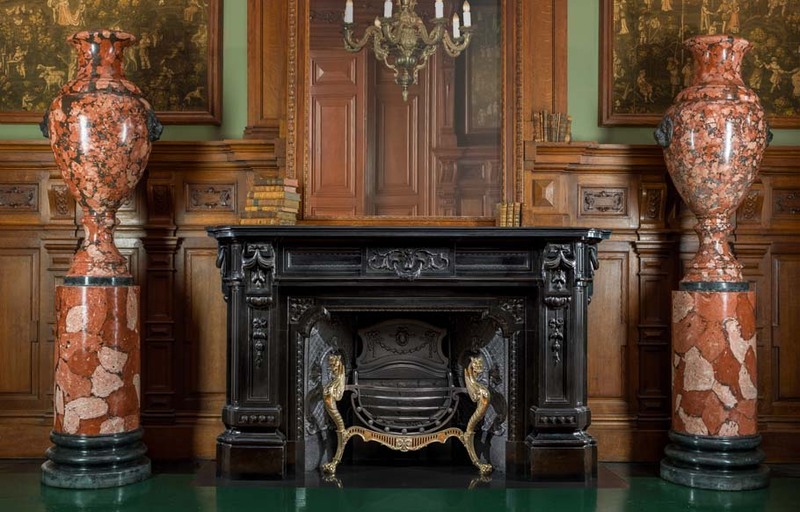 We are constantly driven to source, restore and present an extensive and impressive collection of antique fire surrounds, fire grates, lighting and ornamentation. 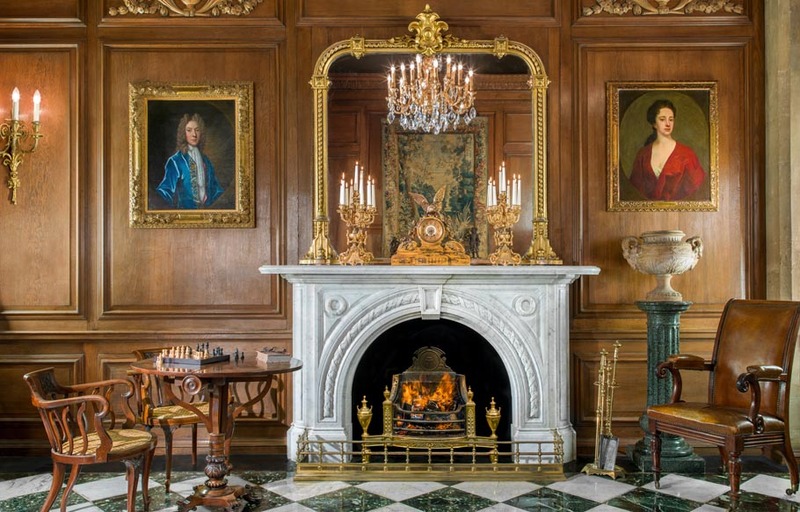 Our antique fireplaces, chimneypieces and fireplace mantels make up one of the most comprehensive collections in the world. 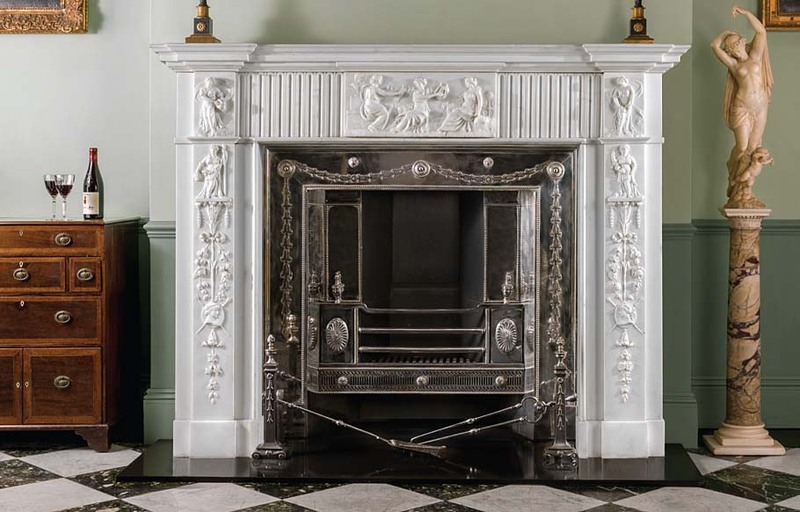 We have an expansive range of antique fire surrounds which represent style changes across the centuries - each period is reflected in different design features, materials and embellishments. 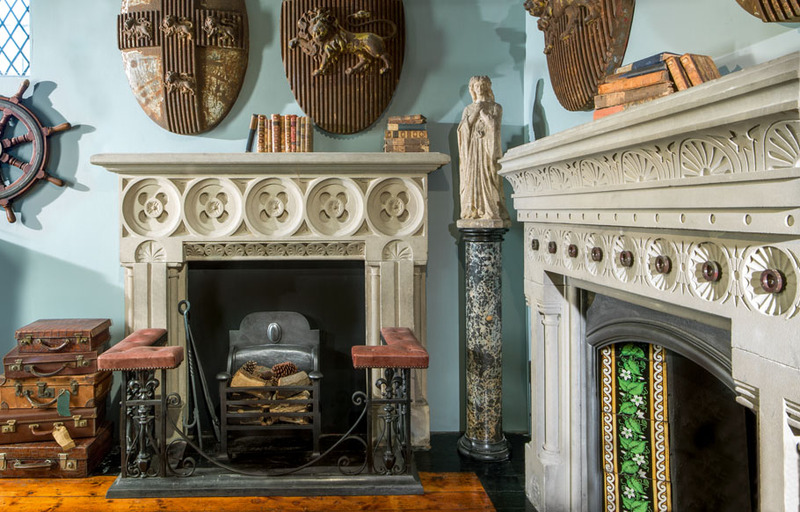 The addition of an antique fireplace brings distinctive architectural and decorative features to any interior - different period styles can be beautifully integrated into either modern or traditional homes. 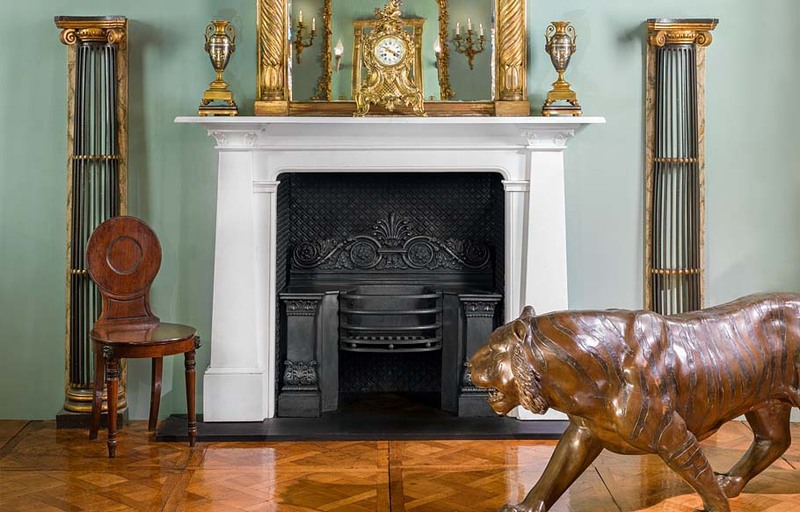 Westland London’s antique chimneypiece collection is the largest in the UK - our pieces display examples of age old crafts and skills unlikely to be found in such breadth elsewhere. 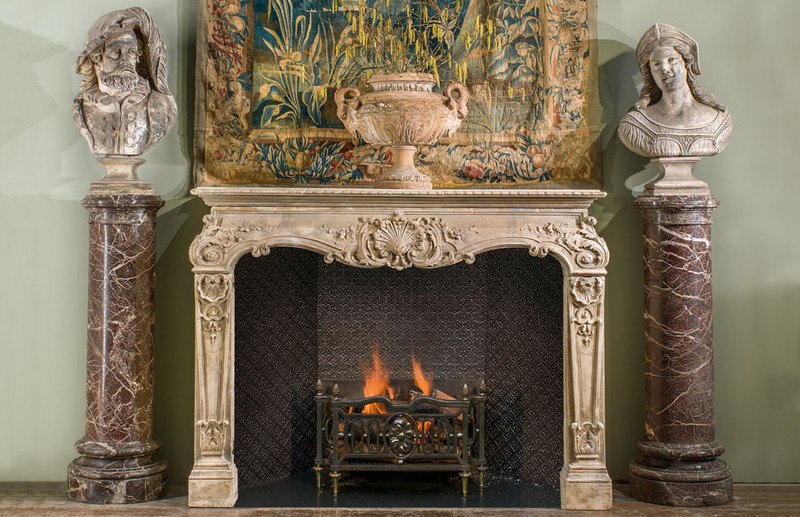 Not just satisfied with our extensive collection of antique fireplaces and fireplace mantels, we are also passionate about sourcing period fireplace accessories, such as firescreens, fire baskets and hob grates. 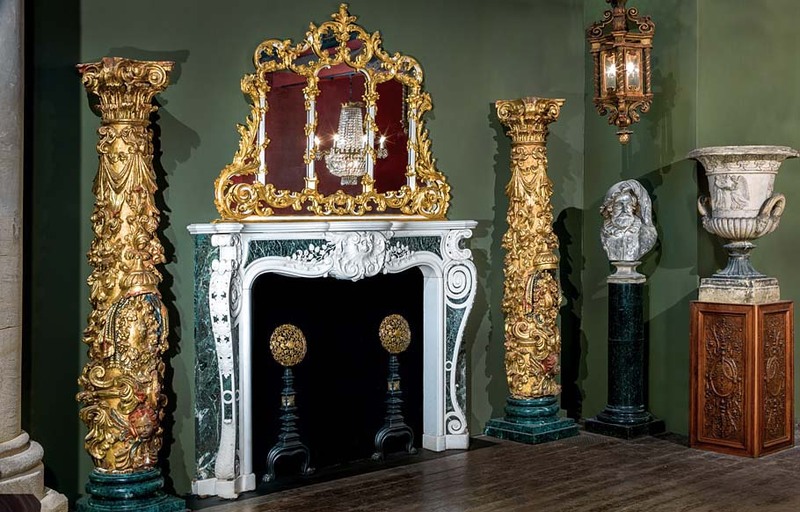 Other antique pieces, ranging from exquisite chandeliers to garden statuary and fountains, can be found in our galleries among the gothic splendour of St Michael’s Church in Shoreditch. 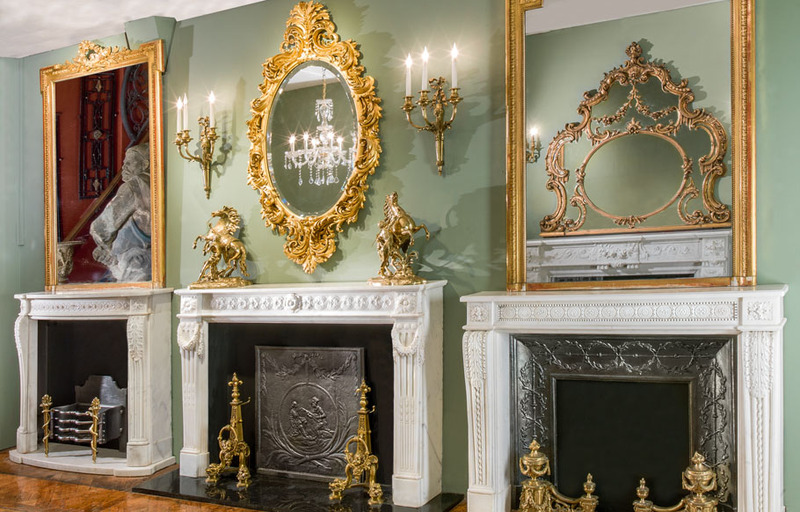 So whether you’re looking to make a statement with an antique fire surround or for something more subtle, we can help you find the perfect antiques for your home. 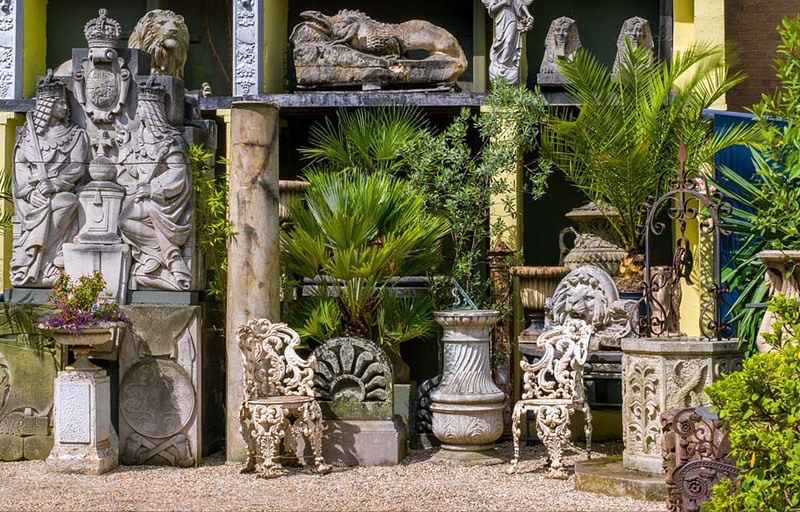 We’re sure we can find something to suit any taste from our stunning collection of antique pieces embodying styles and features from across the centuries. Please do not hesitate to contact us to discuss any of your requirements. 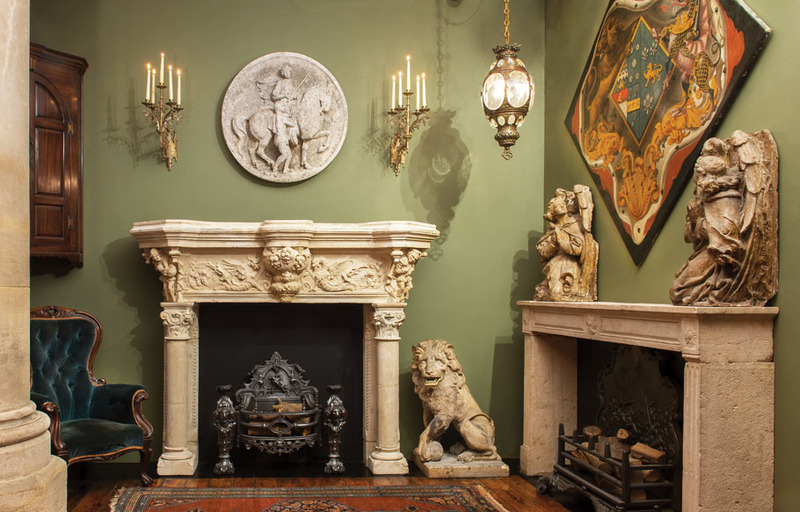 Our craftsmen are passionate in their pursuit of meticulously restoring and conserving antique chimneypieces and other fine antiques. 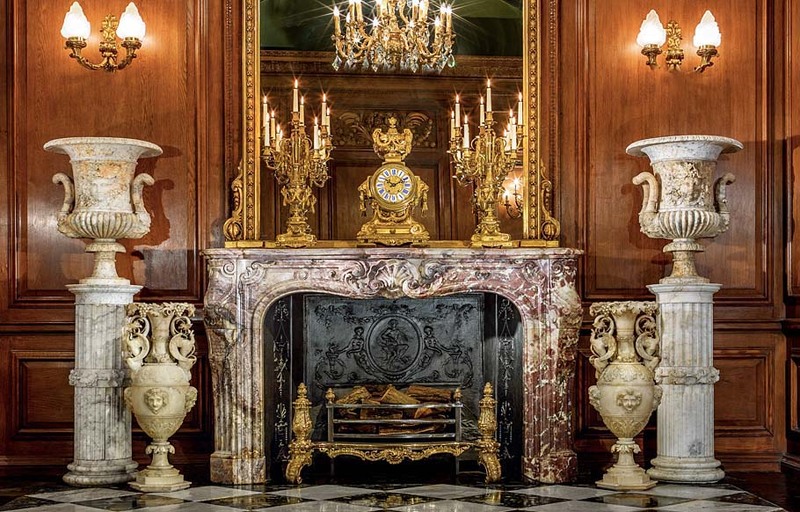 We strive to use traditional materials and techniques from the 18th and 19th century to maintain the authentic appearance of our antique fire surrounds and other prestigious pieces. We can arrange quotes for UK and worldwide insured door-to-door delivery, shipping, packing and crating if required. 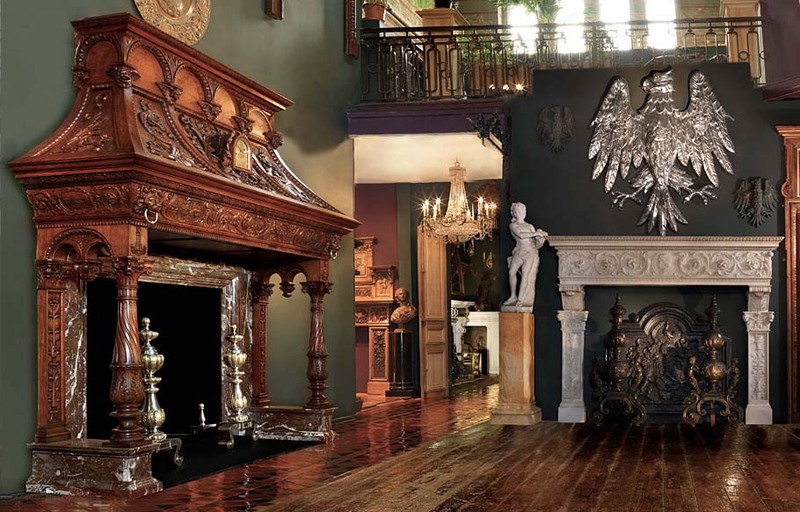 Click here for more information on our shipping services.